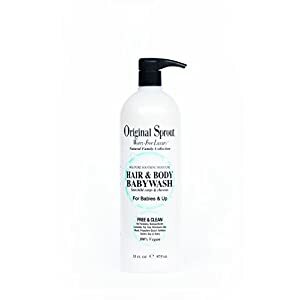 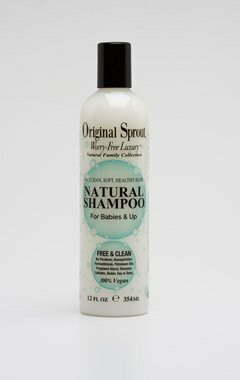 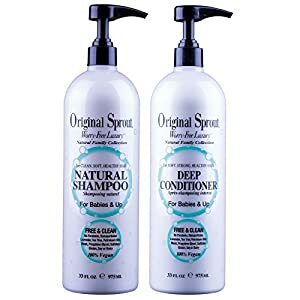 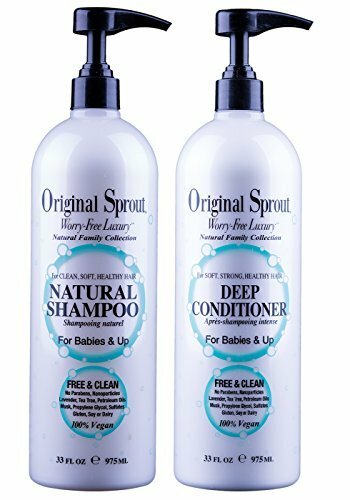 Original Sprout Natural Shampoo. 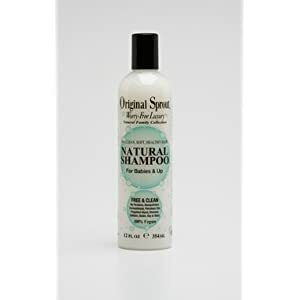 Organic Sulfate Free Shampoo for All Natural Hair Care. 33 oz.